Within a program of historical memory, we developed this project called "safe haven". It should address the issue of civil war and my proposal chose to use a tone that extol human values in a contemporary optics, avoiding war epic imagery. 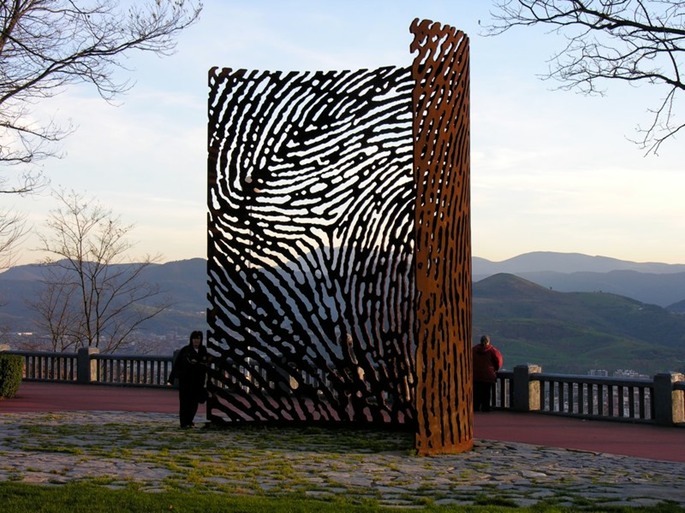 Today this sculpture is one of the most important icons of Bilbao and the Basque Country. Each year receives homage and pilgrimage and is one of the most important "have to see" of tourism.